The team of physicians of the sleep laboratory of the ENT, head and neck surgery departement of the Klinikum rechts der Isar introduces itself. Clemens Heiser, M.D., Assoc. 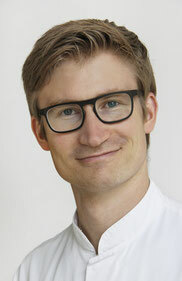 Prof.
Clemens Heiser is the head of the sleep laboratory. His main scientific focus is stimulation of the upper respiratory tract in obstructive sleep apnea. 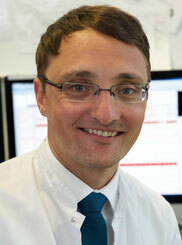 Benedikt Hofauer is Co-Head of the sleep laboratory and habilitates on the topic "upper airway stimulation". Markus Wirth is Co-Head of the sleep laboratory and has his research focus on the detection of upper airway obstructions.